Do you lose your things on a regular basis. 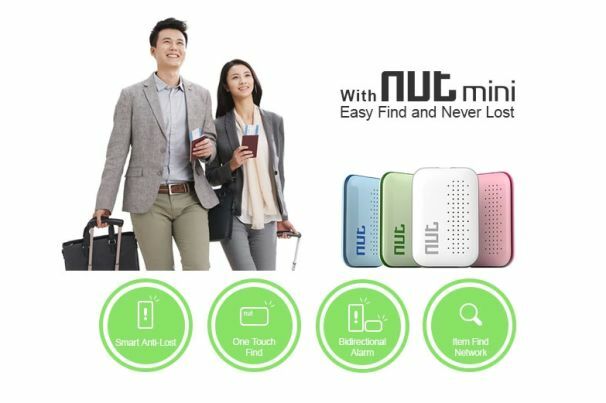 Zizai Technology thinks you shouldn’t have to worry about lost items if you have a Nut Mini attached to them. 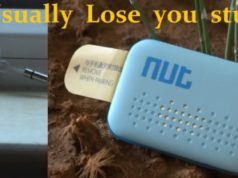 This is a very small, super light device which uses Bluetooth 4.0 to communicate with your smartphone or tablet. Attach it to anything and later find its location using your phone or tablet. Lose your phone or tablet? 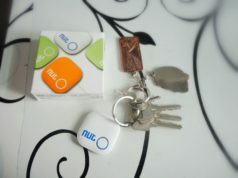 you can use the Nut mini to call your phone or tablet. Compared to its competitors it is cheap too costing just $15 as a kickstarter backup.